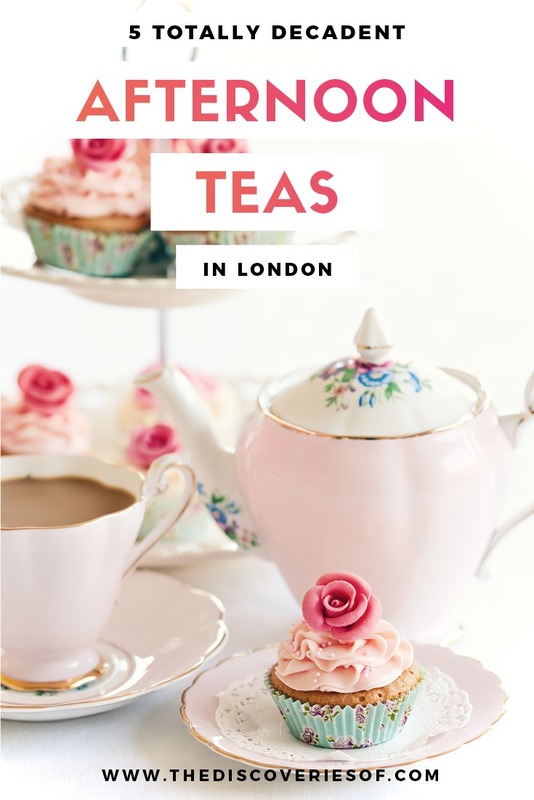 The Best Afternoon Teas in London: A Definitive List – The Discoveries Of. Afternoon Tea. 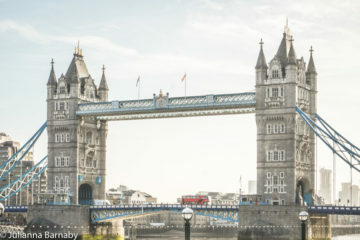 It’s the quintessentially British delight that has made a name for itself across the globe. But no matter how far we travel, there’s no place quite like home – London. 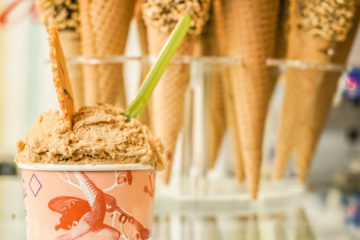 We’ve tried and tested scones galore, sipped tea aplenty and feasted on cucumber sandwiches to find the best afternoon teas in London that money can buy. This one is for the young at heart amongst you. Set in the heart of Covent Garden sits the boutique hotel, One Aldwych, home to the Charlie and the Chocolate Factory Afternoon Tea. 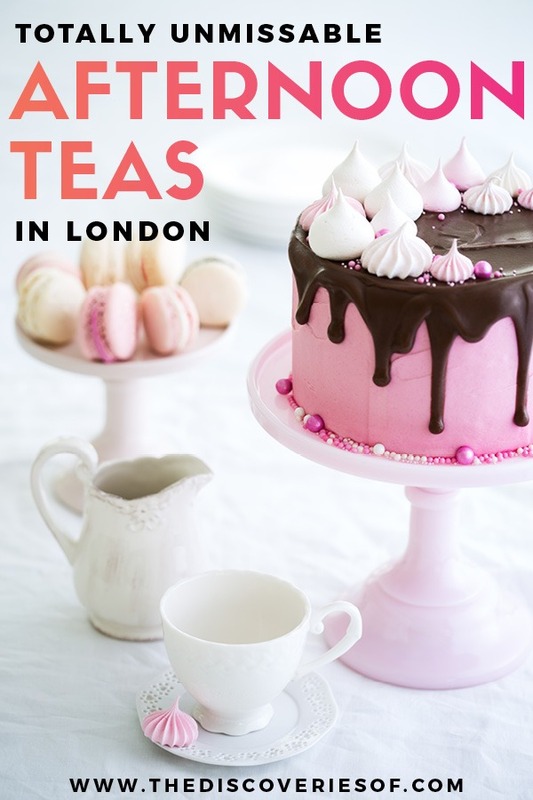 Winner of Book a Table’s ‘Best Afternoon Tea in London’, this tea really is scrumdiddlyumptious. It’s one of the quirkiest afternoon teas in the world. Sitting in the chic surroundings of the Indigo Restaurant on the Mezzanine level of the hotel, you’re treated to sandwiches, cakes and scones, all themed by Roald Dahl’s classic tale. And to top it all off, the waiters are couldn’t be more attentive, offering to replenish each course once you’ve finished it. 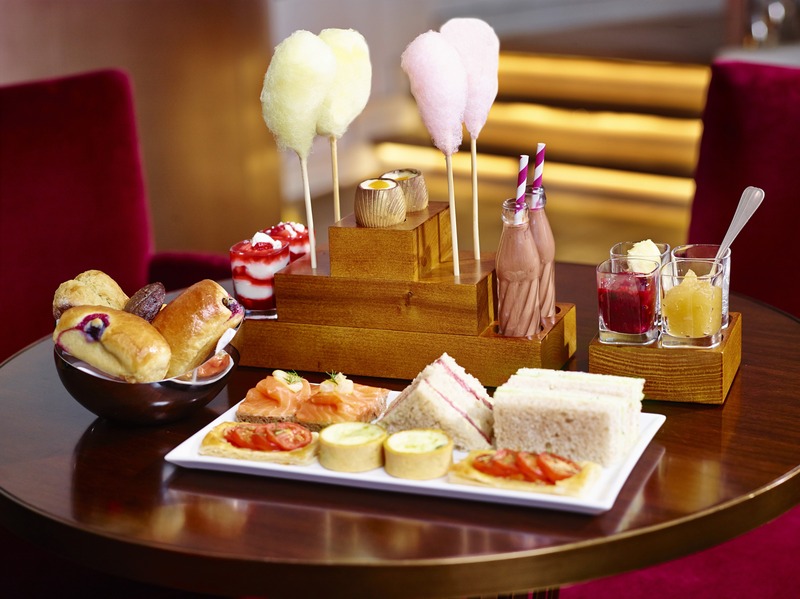 So go on – if you’re ever going to eat as much as Augustus Gloop, let it be somewhere he’d approve of, at One Aldwych. 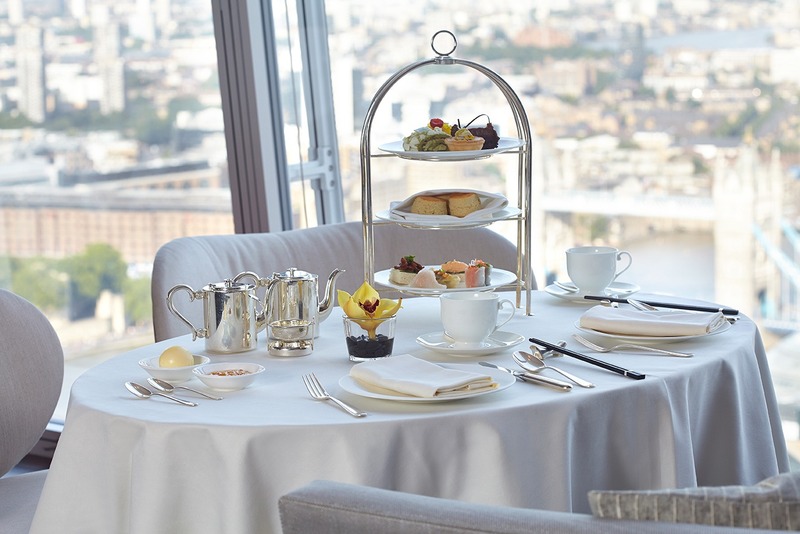 Shangri-La quite literally took afternoon tea to new heights when it built its first hotel in London at the iconic Shard. Located a whopping 35 floors overlooking the city, TĪNG is one of the highest teas in London, both in elevation and in standard. After being whisked up in the uber-fast lift, you are greeted by friendly and welcoming faces at TĪNG. Staff ooze professionalism but with a perfect personality to match. Able to choose from two different teas, diners are spoilt for choice – the Classic, a more traditional English tea, or the South East Asian, taking both equally as yummy but dependent on what mood you’re in. With impeccable service, beautiful views and delicious cuisine, afternoon tea at TĪNG is priceless. Nosh Kitchen offers something a little different for its afternoon tea – an all-vegan (and healthy) afternoon tea. Nosh Detox is one of the biggest names in detox and healthy eating (its clients include Gwyneth Paltrow and Poppy Delevigne) – Nosh Garden Kitchen in stylish hotel La Suite West is its first London base. Guilt-free tasty treats await those who book into Nosh Kitchen for their decadent afternoon tea. Cosily ensconced in their stylish smart restaurant or on their beautiful terrace, you’re treated to non-alcoholic champagne, tasty finger sandwiches, home-made scones (topped with with scrumptious coconut cream and fresh strawberries) and a tea of your choice to accompany. Whether you’re vegan or not, you shouldn’t miss it. There is nothing quite more luxurious than the Ritz. It even sounds decadent. Sitting in the Palm Court surrounded by golden statues, glittering chandeliers and leafy palms, there is palpable excitement as soon as you take your seat. The elegant surroundings are complemented by the music from a resident pianist and harpist that plays at a perfect volume to complement the tea. And we haven’t even mentioned the food. Brought out on silver stands by waiters dressed in classically traditional uniforms, you are transformed into the era where afternoon tea was a ritual more than an occasion. 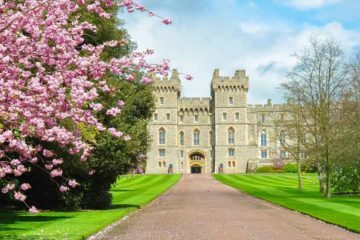 As well as 18 different teas to try from, including their exclusive Ritz Royal Blend, you are graced with a multitude of sandwiches, plain and raisin scones with clotted cream and jam, and seasonal tea fancies. 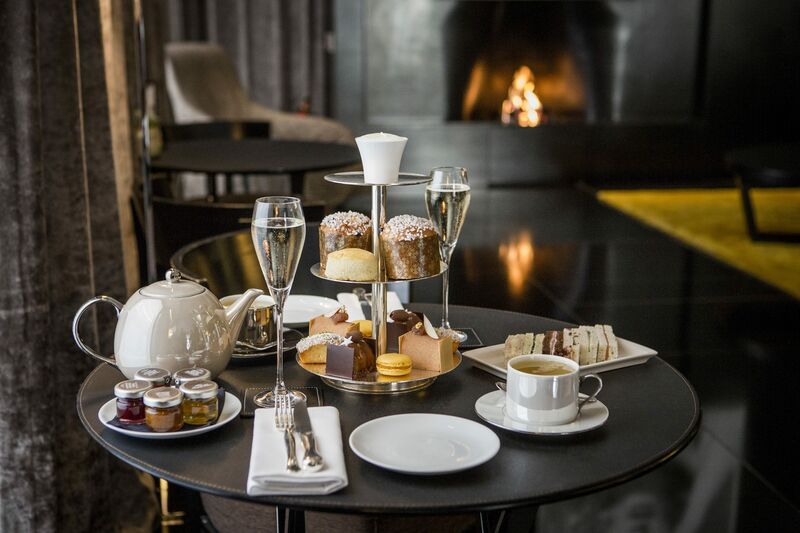 What more could you want from the most luxurious tea in London? 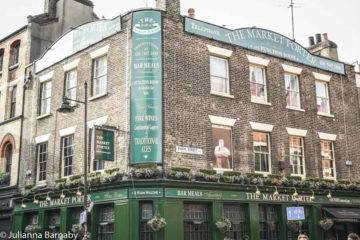 Days and Times: Served daily at 11.30am, 1.30pm, 3.30pm, 5.30pm, and 7.30pm. 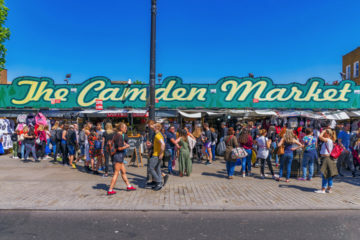 Price: Prices from £54 for adults and from £30 for children. It’s as if the stars were aligned when the British pastime of afternoon tea was combined with Bulgari’s decadent Italian style. The classy and swanky vibe of the lounge is palpable – radiating urban chic to those lucky enough to be settled in for the afternoon. Taken to your table by your sophisticated waiter, you start your culinary adventure with an Italian twist. Perfectly cut sandwiches, freshly prepared scones, and delicate pastry and fancies are delivered to your table in a timely fashion, and there is not a moment that your every whim is not attended to. Everything about The Bulgari is cool, calm and collected, but with delicious and traditional treats. It really is the definition of modern luxury. There’s nothing quite like Claridges. The bold jade and white bone striped china is instantly recognisable. 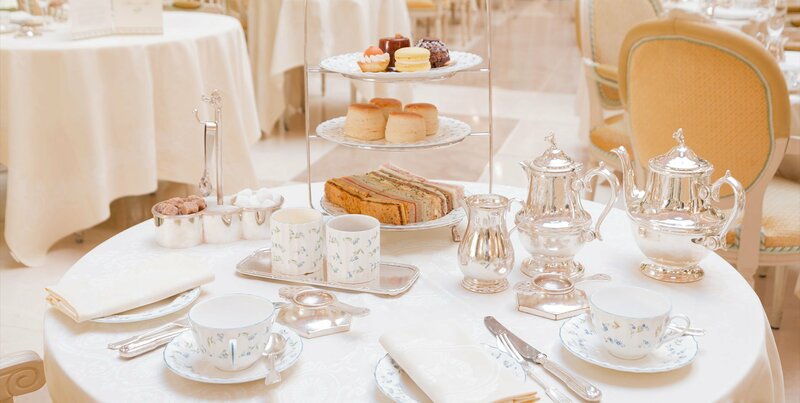 The traditional decor is complemented by the traditional English staff and the traditional menu; there is nothing in Claridges that is not quintessentially British. From the moment you step into the 1930s art-deco Foyer, you feel you are transported to another time, being treated like royalty as you’re brought over a silver tea stand full of decadent tea treats. 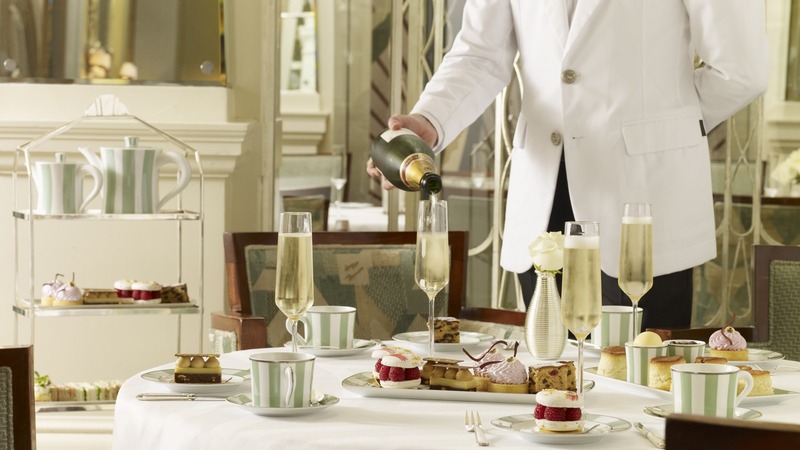 Winning 9 Afternoon Tea awards since 2006, there’s truly no more a magical experience than Afternoon Tea at Claridges. Now you’re done with afternoon tea, why not make room for dinner. Here’s why Bob Bob Ricard in Soho is our favourite restaurant in London. Sophie Ritchie is a writer for The Discoveries Of. She’s had a passion for travelling since a young age, and loves to visit new places every year. If she had to pick a favourite place it would be Cuba. Her ultimate dream? To travel to every country in South America.